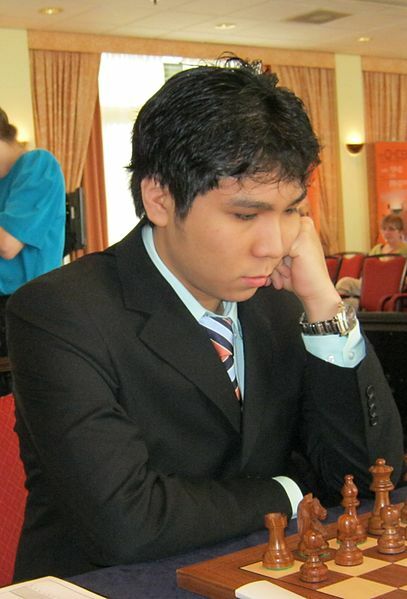 LAS VEGAS – Chess grandmaster Wesley So gets an early test on his fitness to challenge the top players in the world when he faces world champion Magnus Carlsen of Norway in the second round Sunday of the Tata Steel super-tournament in Wijk ann Zee in the Netherlands. Next round it will be against Levon Aronian, the defending champion, and in the fourth round, he meets Fabiano Caruana of Italy, the No 2 in the world. The 21-year-old Filipino, now playing under the U. S. flag, opened his campaign with a fighting draw in the first round against Radoslaw Wojtaszek of Poland. Playing with the white pieces, So tried to squeeze a win and turned down the Polish’s offer for a draw, as they battled for more than six hours. 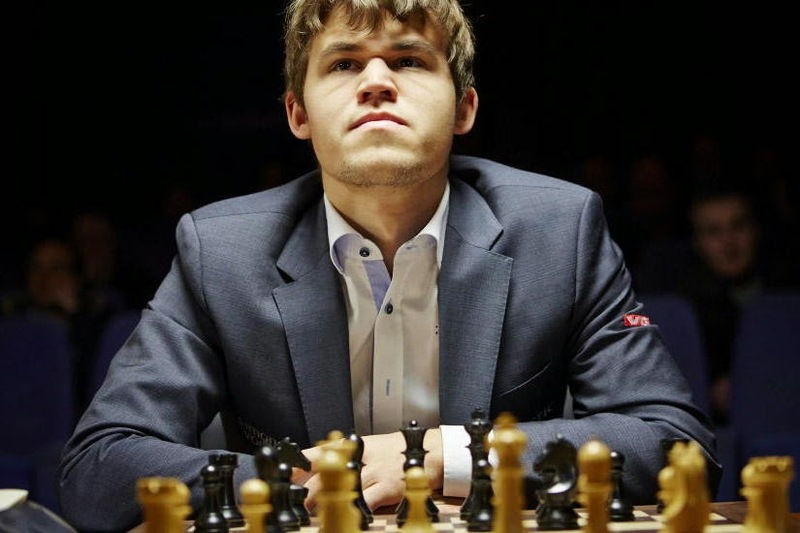 Finally, after 70 moves, they agreed to halve the point, in what fans in Manila following on the Internet said was an “exhausting game” that may affect his fitness against Carlsen. The Norwegian world champion had an easy, first-round draw with Anish Giri, and is well-rested against So. “Hard game to watch, so much back and forth. It is about nerves and determination. Neither wants to back down,” said Paul Truong, So’s former coach at Webster University, who watched the game online, in a Facebook posting. So has a current ELO rating of 2762, No. 10 in the world while Wojtaszek, who worked as second to Viswanathan Anand in his last championship match against Carlen has a 2744 rating. He is considered one of the young guns of the game chasing Carlsen, and hoping to breach the 2800 rating plateau. Of the top six players in the tournament, five are under 25 years old. While the focus will be on Carlsen and Caruana, the world’s No.1 and No.2, there will be great interest on how the young players will perform. Caruana was one of three winners in the first round to share the early lead. Among the “watchables” are Anish Giri, the Dutch No. 1,who is just 20 but already rated 2784 after climbing 50 points in 2014 and So, who is considered a “new face” in the world stage. 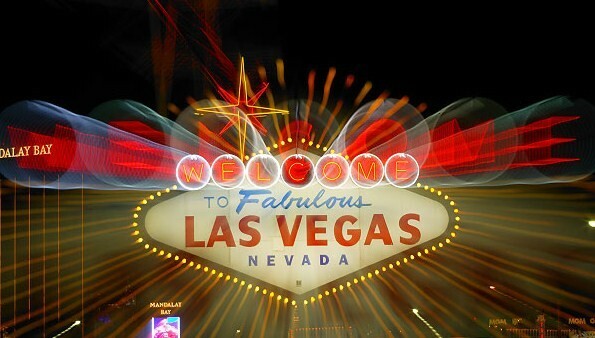 In 2014, So won three prestigious tournaments, including the Millionaire Open in Las Vegas in which he captured $100,000, the richest in chess history, and may have propelled his decision to drop out of college and turn full-time professional. Wijk ann Zee, a small village on the coast of the North Sea, is transformed into a chess Mecca in January and more than 1 million people visit the place.